"The most accurate novel I've ever read on the Trail." — Michael Smith, Oregon Trail Preservation Committee. MARY SAW A familiar dun horse approaching. The sight of the tall stallion seemed to quicken her blood, but she dismissed the idea as merely anticipation of riding astride in-stead of the bone-jarring pace set by clumsy oxen that moved with the grace of pigs. “Morning, ma’am. Ready for that ride?” Luke formed a slow smile that made Mary forget his question. His shirt was not the familiar red flannel of the other men, but a dusky cream doeskin, fringed at the arms and laced up the front with rawhide cords. He seemed dif-ferent today, rugged and dangerous in a way that she couldn’t define, but he looked as if he lived in the type of garb he was wearing; hadn’t chosen it to enhance his mascu-linity, but rather the other way around. “Ready and looking forward to it, Mr. Sayer.” She felt suddenly shy in his company and found herself studying his moccasins where they rested in his stirrups. “I’m not sure I should do that, Mr. Sayer. My mother would heartily disapprove.” Her smile belied her words. 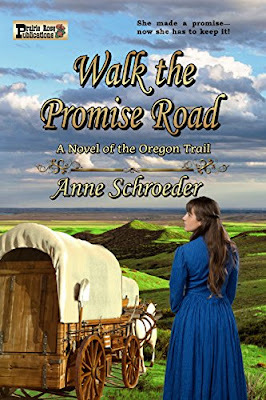 To purchase Walk the Promise Road: A Novel of the Oregon Trail in either paperback or ebook, please CLICK HERE. 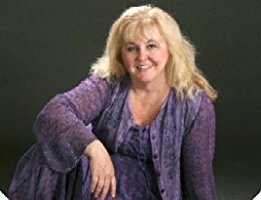 She served as 2015 President of Women Writing the West, 2016 WILLA Literary Competition Chair and is a member of Western Writers of America. 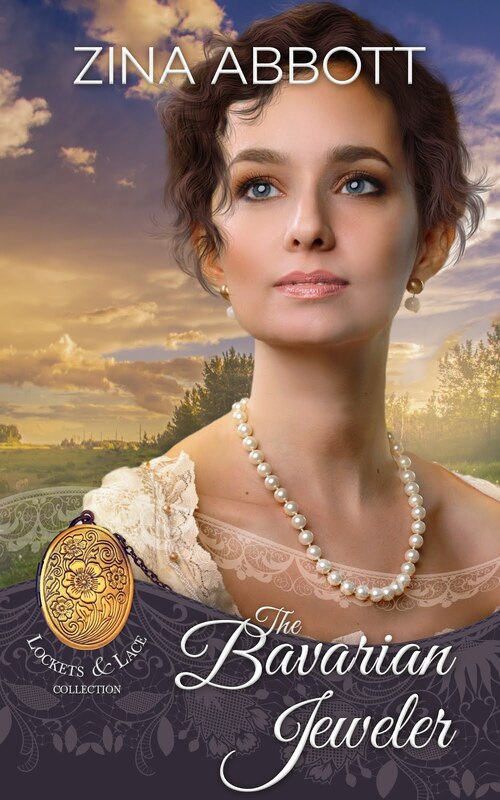 I love historical novels. This one looks very authentic. Thanks for the review. Thank you Paula. I want readers to trust the story as much as the emotions. Hope you enjoy it. I've got this one on my list. Yes!! Thank you. You won't be disappointed. Thank you for stopping by. Hi. This book was a joy to write. I walked the trail to feel her pain. Glad you liked it. Hey Anne! 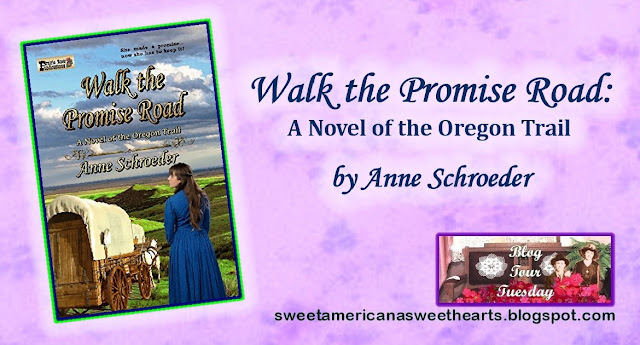 Just wanted to say again how much I thoroughly enjoyed Walk the Promise Road. Thank you Prairie Rose Publications for all the great romance it provides fans of Western fiction. Proud to be in the PRP stable.